The Nintendo Switch is reportedly selling faster worldwide than Sony’s PlayStation 4 with launches aligned, if Ace Research Institute analyst Hideki Yasuda is to be believed. Last month we already reported that, based NPD sales data, Switch sales surpassed 10.5 million units in the US, and aligned US launch sales for Nintendo’s hybrid platform are higher than that of the PlayStation 4 and Xbox One. Despite strong sales in the holiday season, Nintendo lowered its rather ambitious annual Switch sales forecast from 20 million to 17 million. Nintendo’s new conservative revised target made some investors to believe that the Switch isn’t selling well. Ace Research Institute analyst Hideki Yasuda has now challenged this assumption in his newly published report. Despite Sony’s PS4 being the best-selling console of this year, the Switch is actually selling faster than the PS4 with launches aligned. 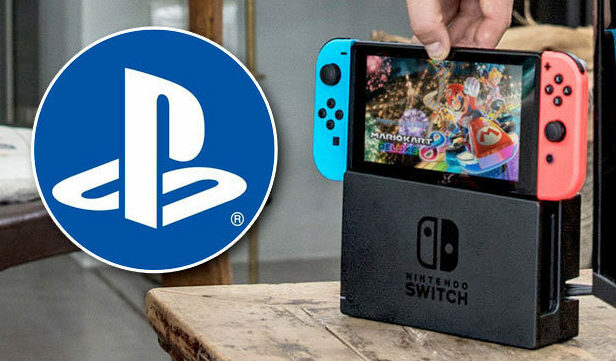 The Switch is actually selling quite rapidly, and compared to the PS4, shipments at the 8th quarter of each console’s lifetime are higher by three million in favor of Nintendo’s hybrid platform. According to the analyst, Nintendo managed to ship 14.49 million units shipped in the first three quarters of its current fiscal year. In total, 32.28 million Switch units have been shipped since its launch back in March of 2017. How many Switch units do you think Nintendo will be able to sell before March 31, 2019? Will the Switch become the best-selling Nintendo console so far? Hit the comments below.